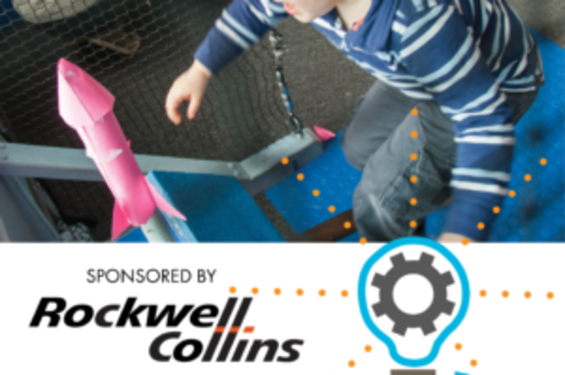 This event is free admission all day thanks to our generous sponsors at Rockwell Collins! 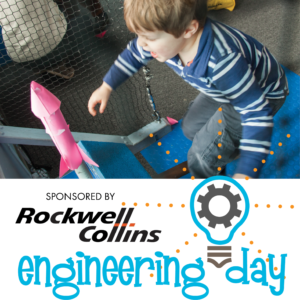 We will have activities throughout the Museum for this special day all about engineering. Kids will learn about aeronautics, women engineers, and biomedical, chemical, electrical, industrial, mechanical, and civil engineering through play and projects with our partners from the University of Iowa College of Engineering.